One of the brands I have utmost respect for is Dior. But in all the years of my respect for the brand, never once did I actually like anything in the House’s bag collection. 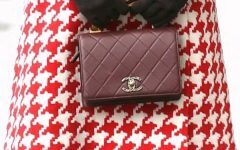 There was never enough magnetism from any of the brand’s bags for me to obsess over– I’ve never loved anything enough to buy something. Not even convinced after seeing Princess Diana carrying the bag– and normally I love her enough to like what she is seen carrying! 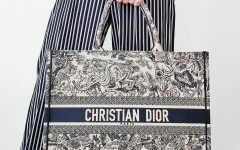 This Diorama bag is what so many people are currently liking in Dior’s collection. The bag when carried, is admittedly pretty. But again, in my eyes it reminds me too much of the Chanel Boy bag. Bag Art Attack! 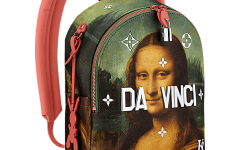 Jeff Koons and the Masters x Louis Vuitton!